What? by Mark Kurlansky asks what is What? 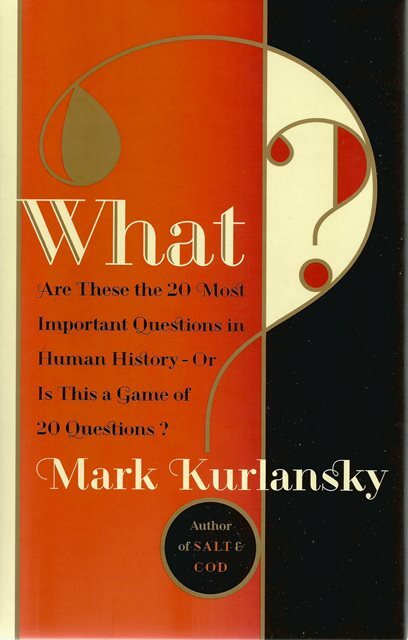 Could it be that noted author Mark Kurlansky has written a very short, terrifically witty, deeply thought-provoking book entirely in the form of questions? A book that draws on philosophy, religion, literature, policy - indeed, all of civilization - to ask what may well be the twenty most important questions in human history? Or has he given us a really smart, impossibly amusing game of twenty questions? 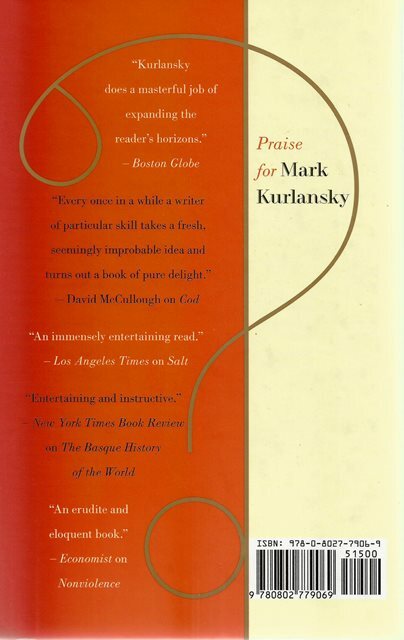 Kurlansky considers the work of Confucius, Plato, Shakespeare, Descartes, Nietzsche, Freud, Hemingway, Emily Dickinson, the Talmud, Charles de Gaulle, Virginia Woolf, and others, distilling the deep questions of life to their sparkling essence. What? supplies endless fodder for thoughtful conversation but also endless opportunity to ponder and be challenged by - and entertained by - these questions in refreshingly original ways. Are These Really the Twenty Most Important Questions in Human History?